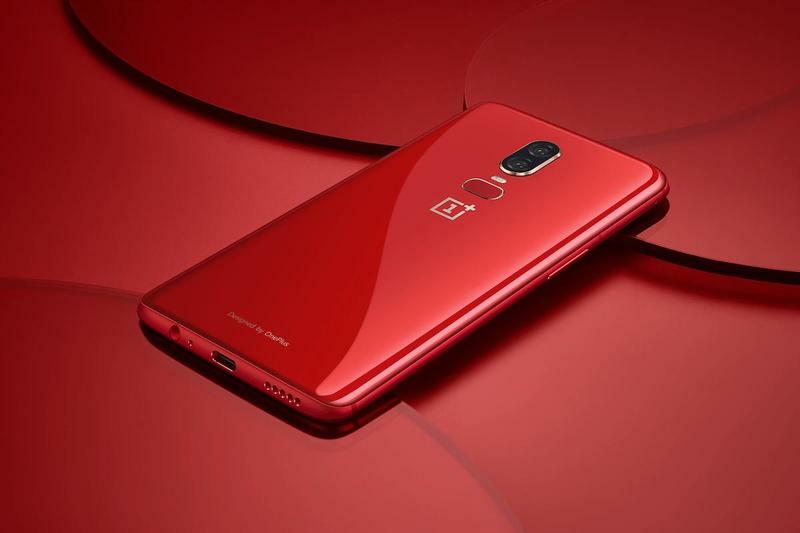 OnePlus announced that its 2018 flagship will soon be sold in red. The new color, which will join the rotation for a limited time later this month, looks more neutral than anything else. 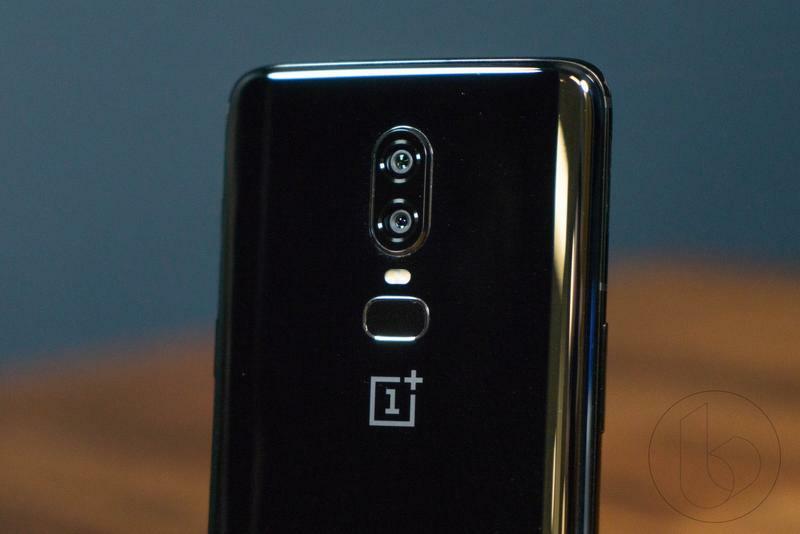 OnePlus admits the shade isn’t very bright. The brand wanted to find a cozy place between visual and tactile. 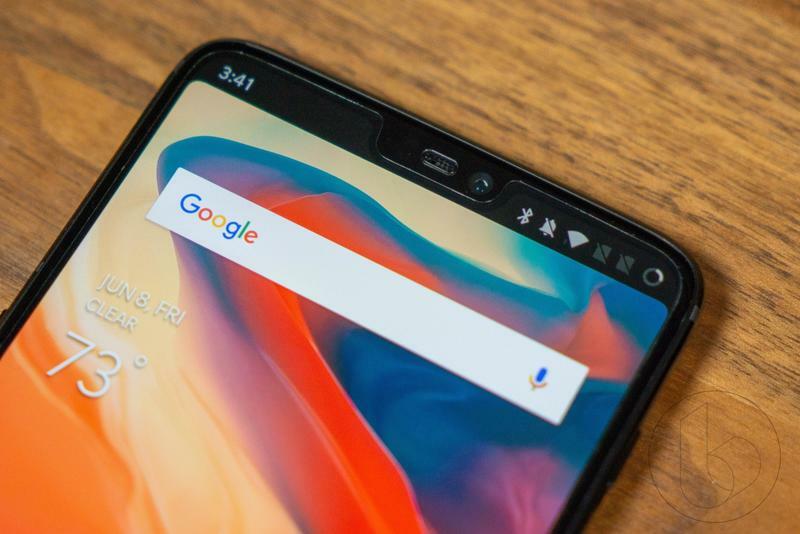 So to do that, OnePlus implemented an “amber-like” appearance that features depth and clarity. 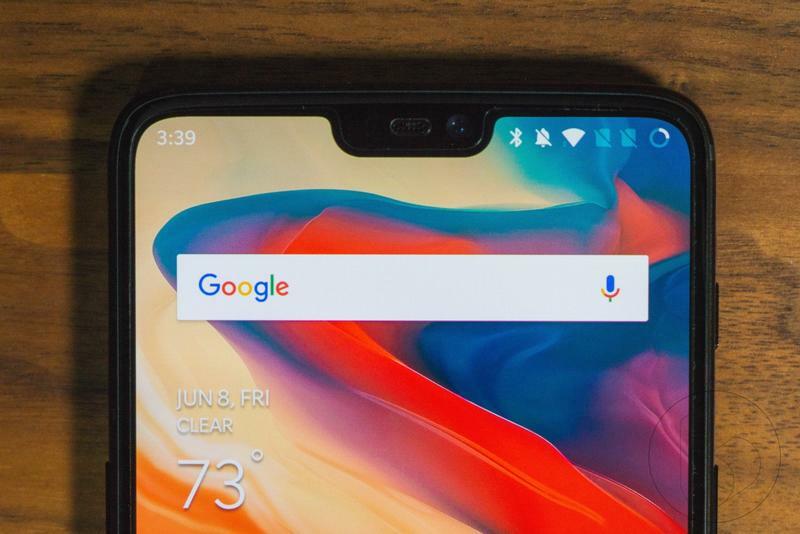 While the price doesn’t go up for consumers, OnePlus is forced to pay a little more money to make the OnePlus 6 red-colored. 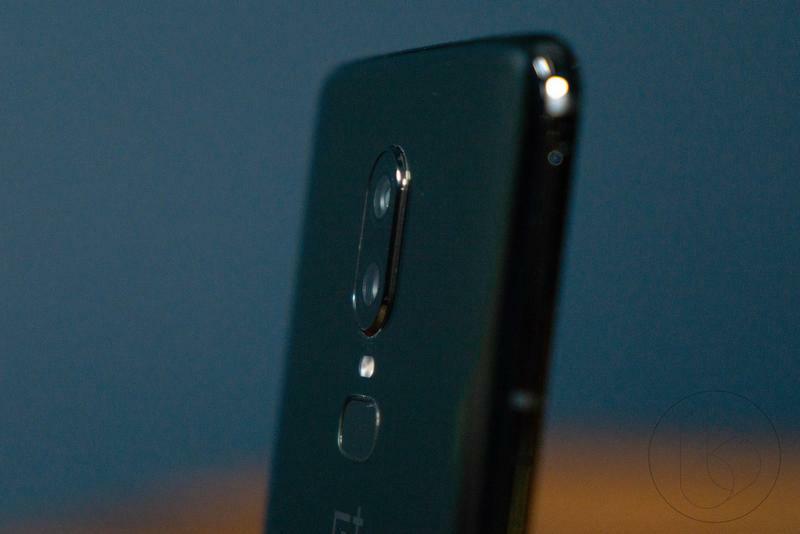 The brand says “a new film coating process that’s never been attempted before in the smartphone industry” is used to have the appearance stand out. 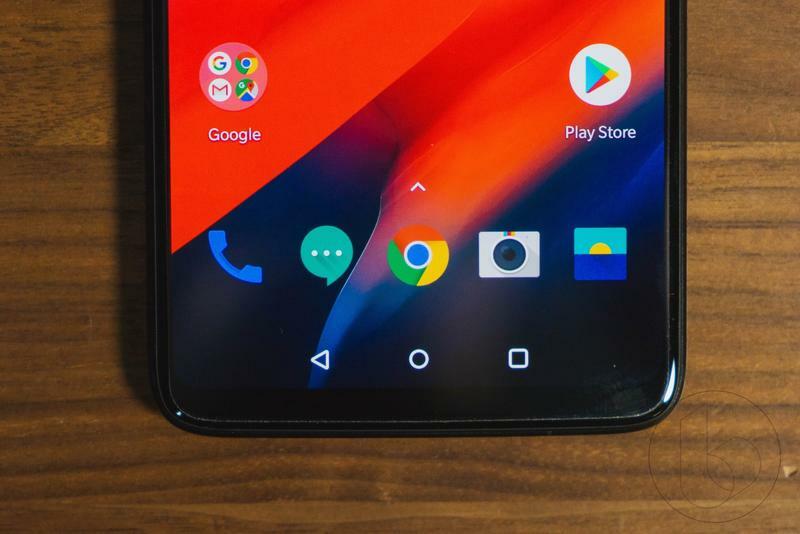 The layer over the red coating, which is both glossy and transparent, costs OnePlus about $5 per unit. 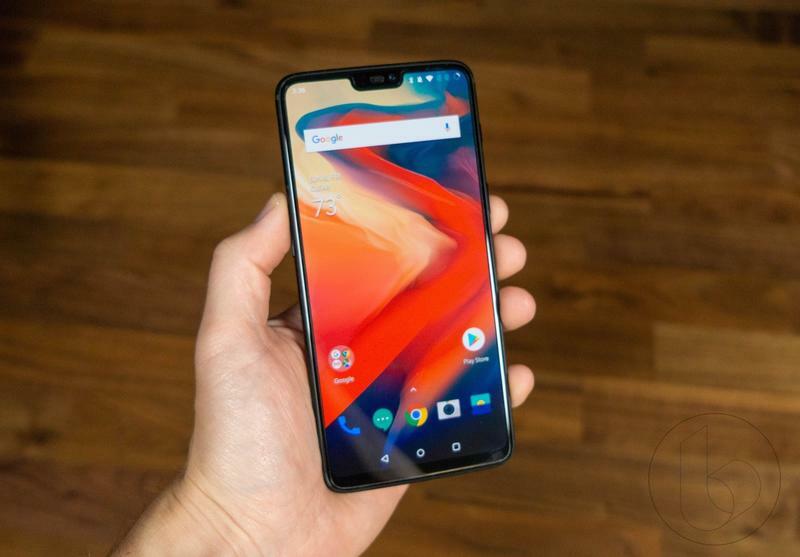 In 2018, the OnePlus 5T was repackaged with a red-colored variant. 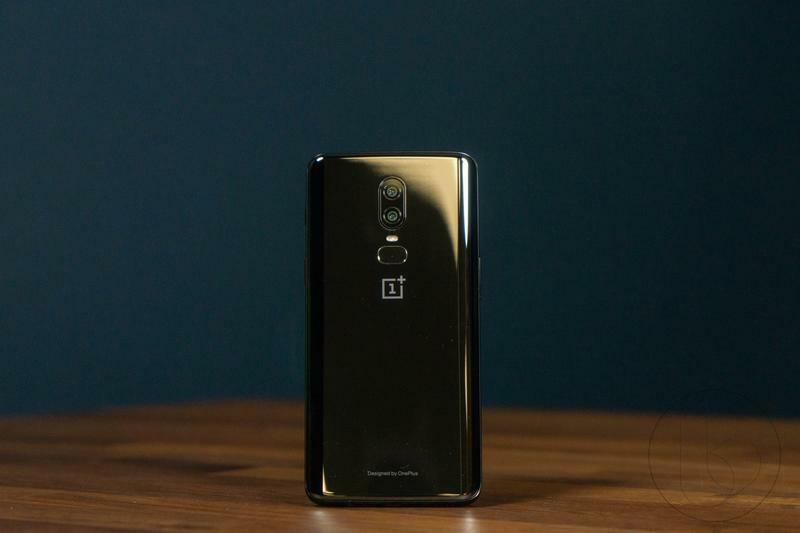 The Lava Red model turned out to be a success globally, so OnePlus decided to keep the tradition going with the OnePlus 6. 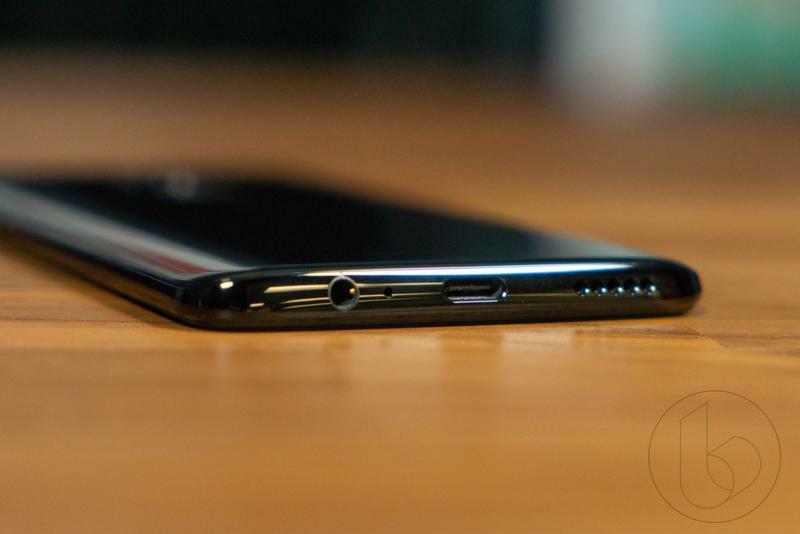 Here, though, OnePlus aimed to give a refined look that doesn’t pop as much. 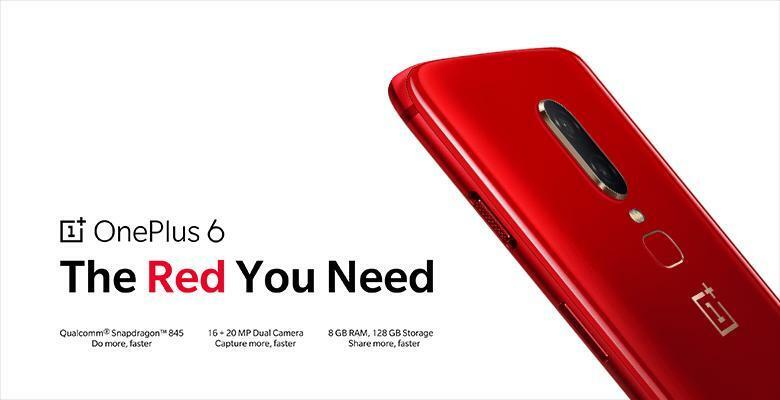 If you’re into it, the OnePlus 6 in red goes on sale on July 10. The 8GB+128GB configuration only is being repainted, and its price is set at $579. There’s no premium to pay over the Midnight Black, Mirror Black, and Silk White colors.